The Semovente 75/34 M43 is a Rank III Italy tank destroyer with a battle rating of 3.7 (AB/RB/SB). It was introduced in Update 1.85 "Supersonic". Summarize and briefly evaluate the vehicle in terms of its characteristics and combat effectiveness. Mark its pros and cons in a bulleted list. Try not to use more than 6 points for each of the characteristics. Avoid using categorical definitions such as "bad", "good" and the like - they have a substitution in the form of softer "inadequate", "effective". 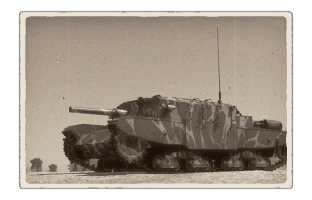 Skin and Camouflages for the 75/34 M43 in Warthunder Live. This page was last edited on 3 April 2019, at 16:15.